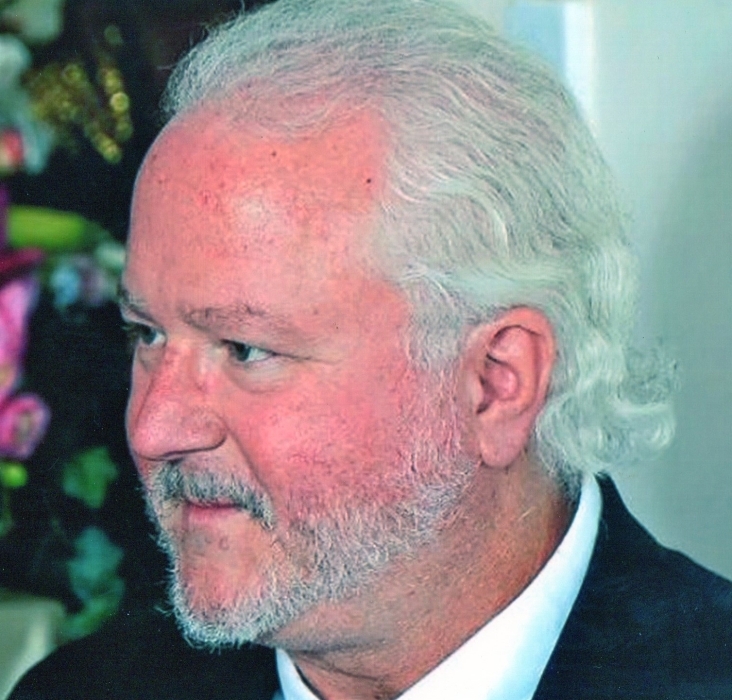 Nathan Glenn Monk, 65, of Houston. Full obituary to follow. Graveside service is 11:00 a.m.Tuesday, April 16, 2019 at Oaklawn Cemetery in Decatur. Nathan was born September 27, 1953 to Dennis Clifford and Paula Monk in Port Arthur, Texas. He married Rita Morris December 17, 1977 in Denton, Texas. He was the Band Director for the Aldine Independent School District and a member of the Church of Christ. Those left behind to cherish his memory are his wife of 41 years, Rita Monk of Houston; his sons, Cameron and wife Laura of Tomball, Brandon and wife Nga Monk of Mission, Tx; his daughter, Natalie Monk Miller of Tomball; his grandchildren, Nolan Paul Henson, Connor Monk, Colin Monk, Cameron Nathan Monk, Zach Miller, Alec Miller, Juliette Miller, Alison Monk, and his 9th grandchild, Nathan Charley Monk due to arrive next month; his brother, Paul Monk and wife Donna of Orange; his sister, Karen Seago of Odom; numerous nieces, nephews, cousins, and a host of friends.